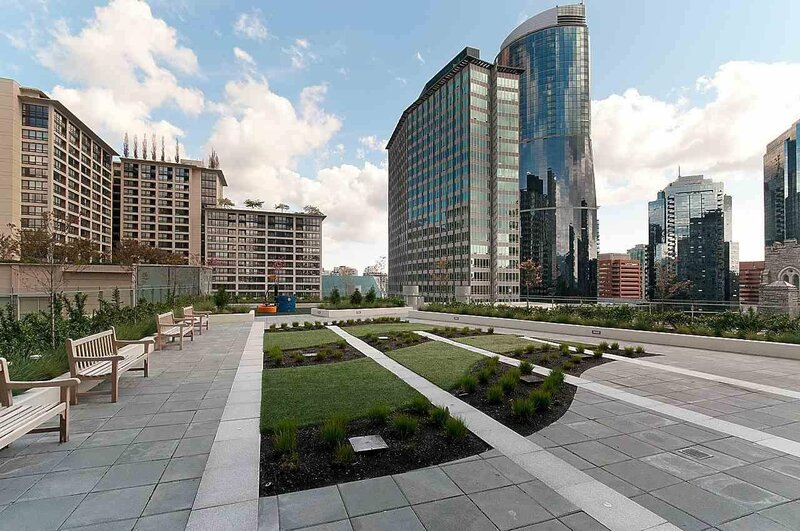 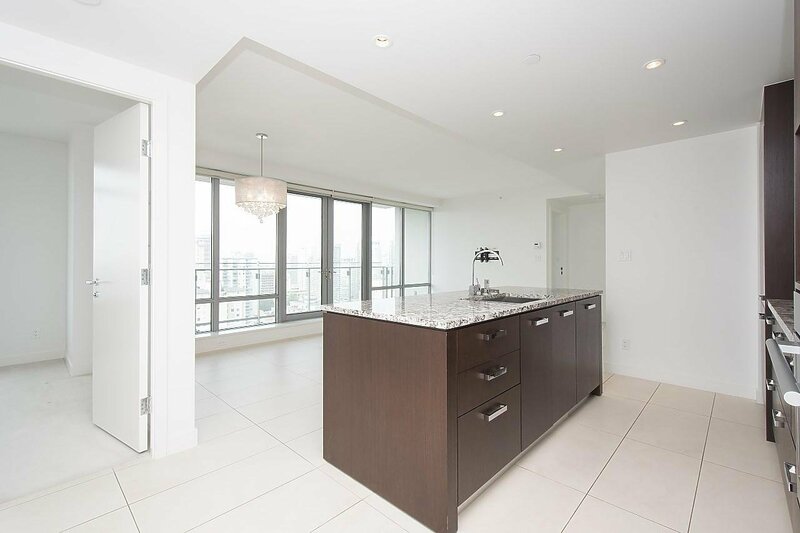 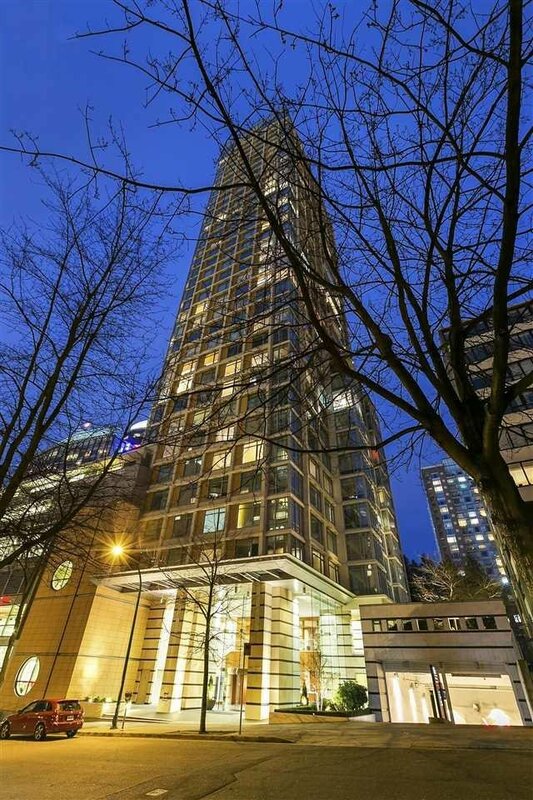 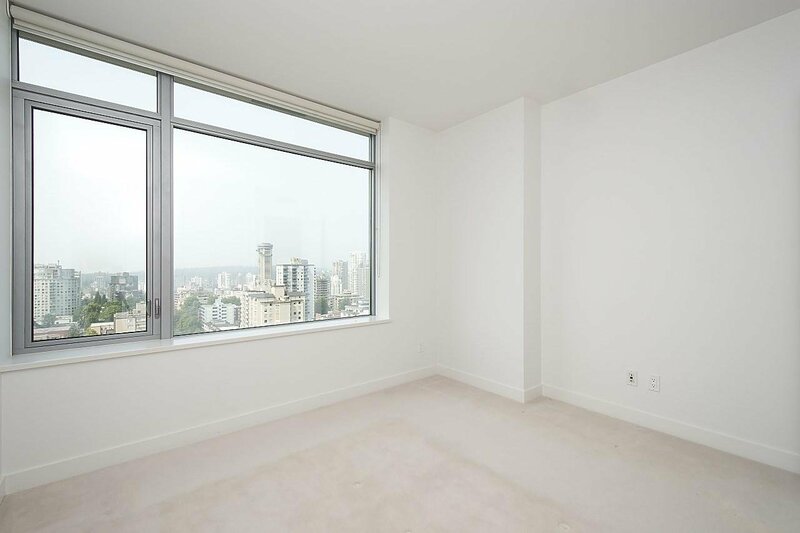 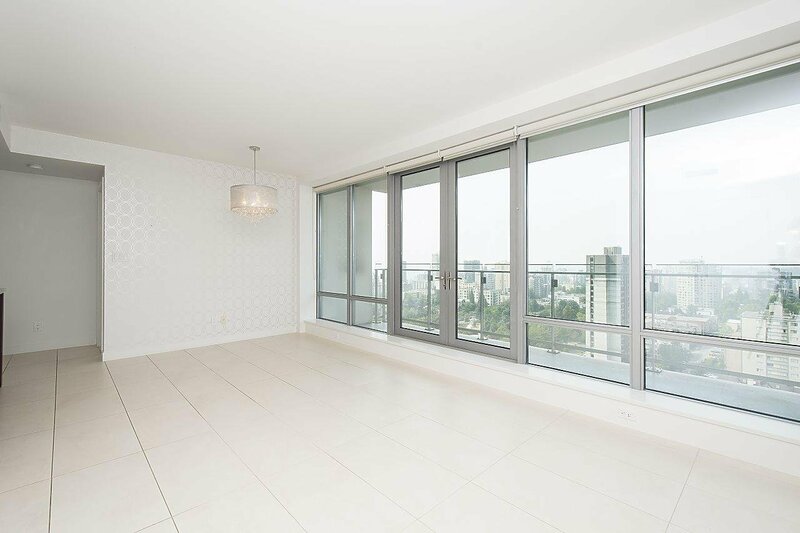 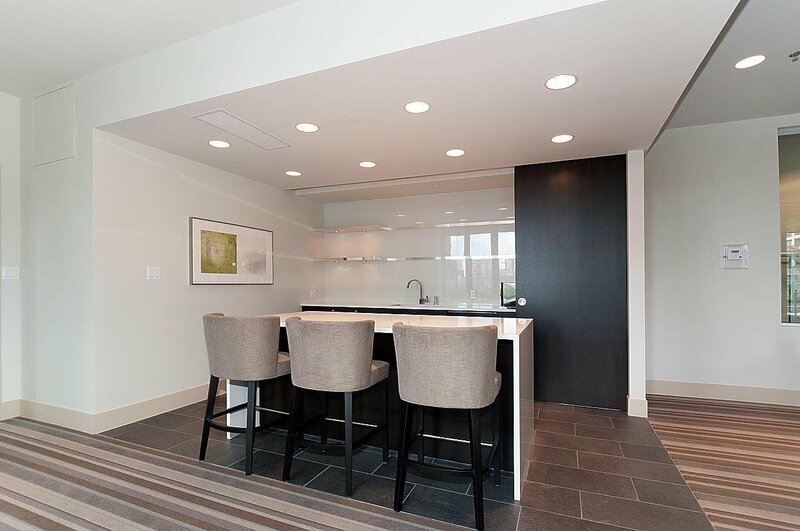 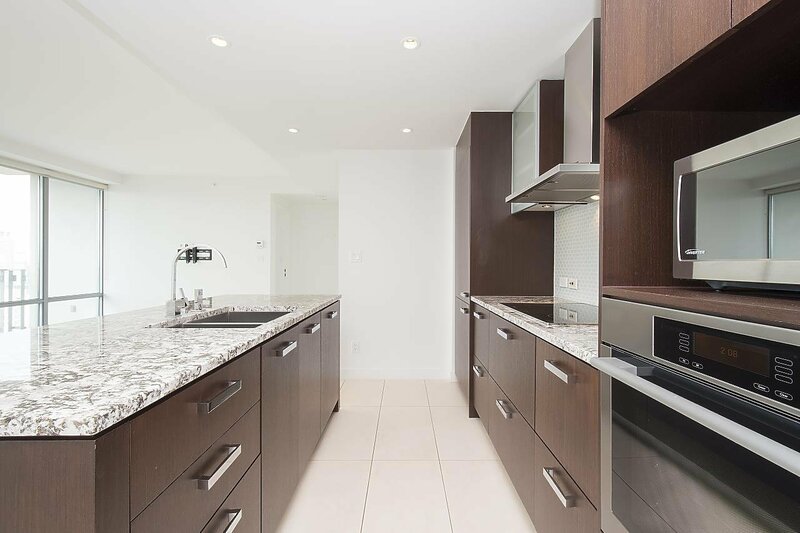 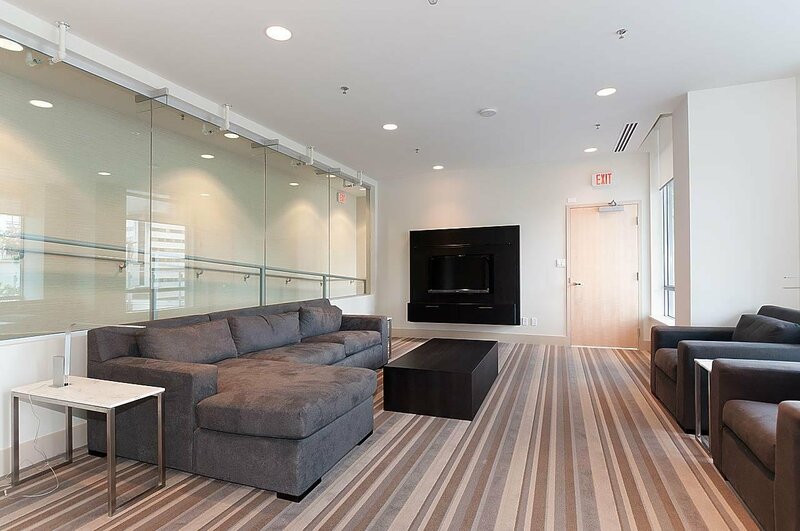 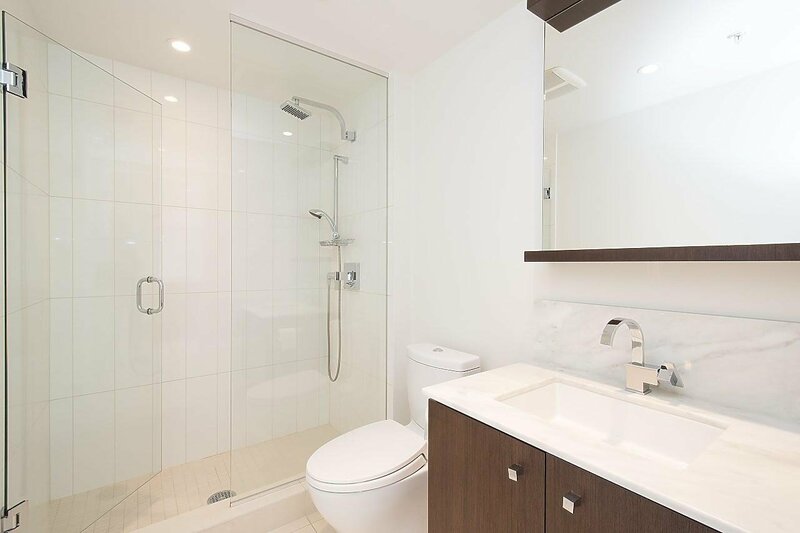 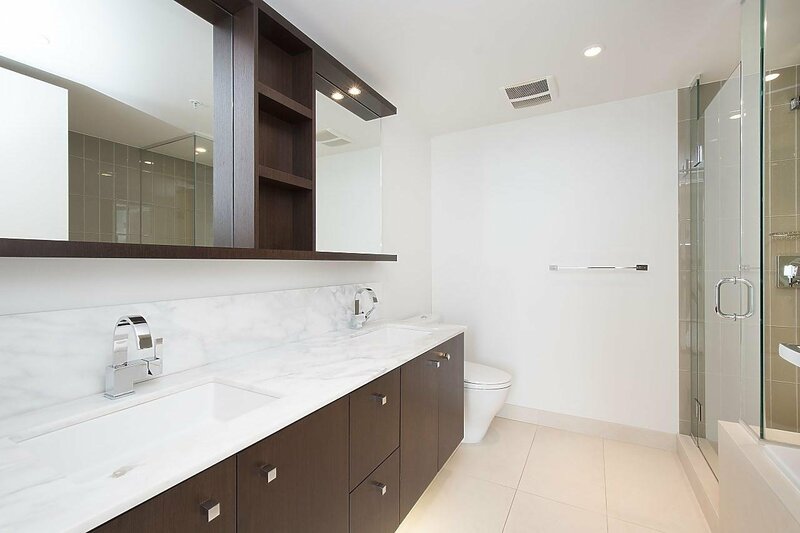 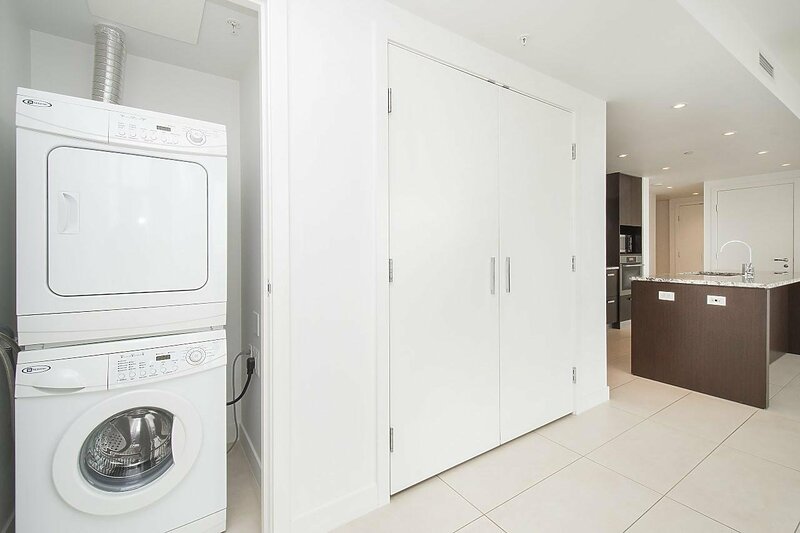 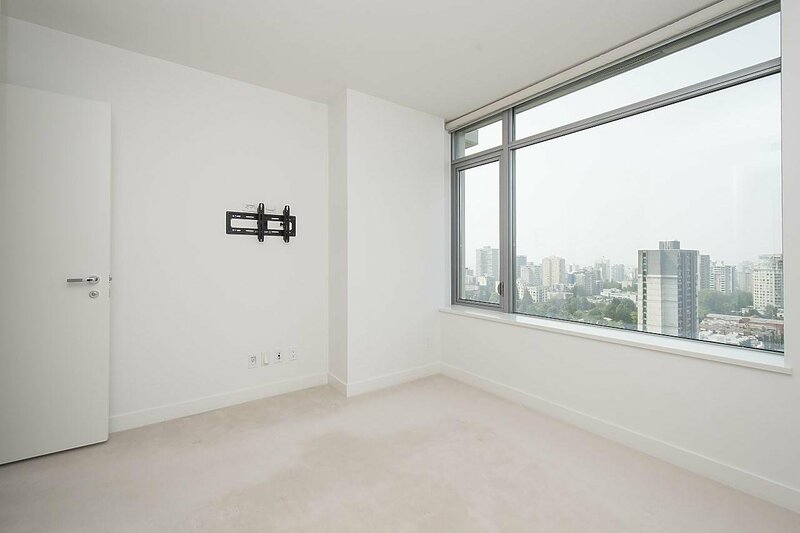 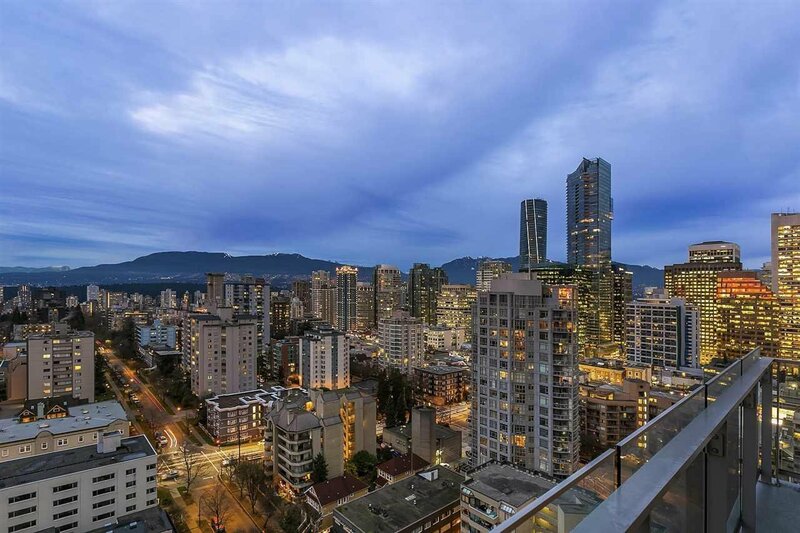 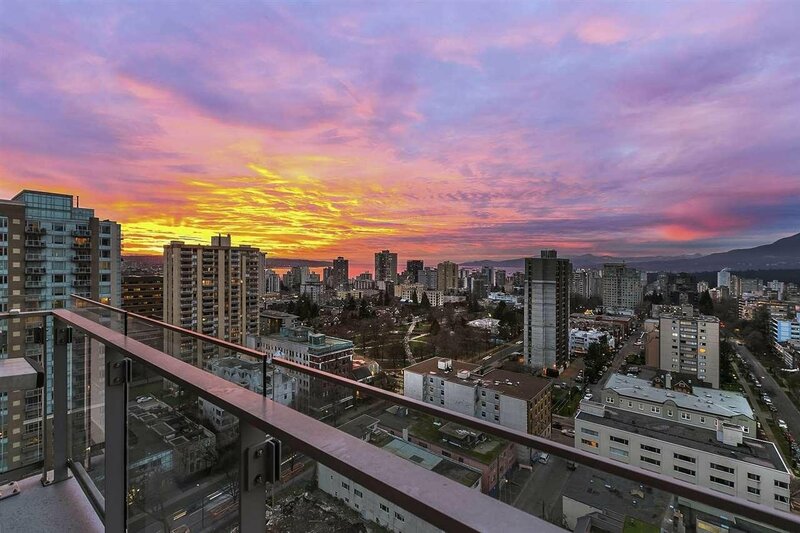 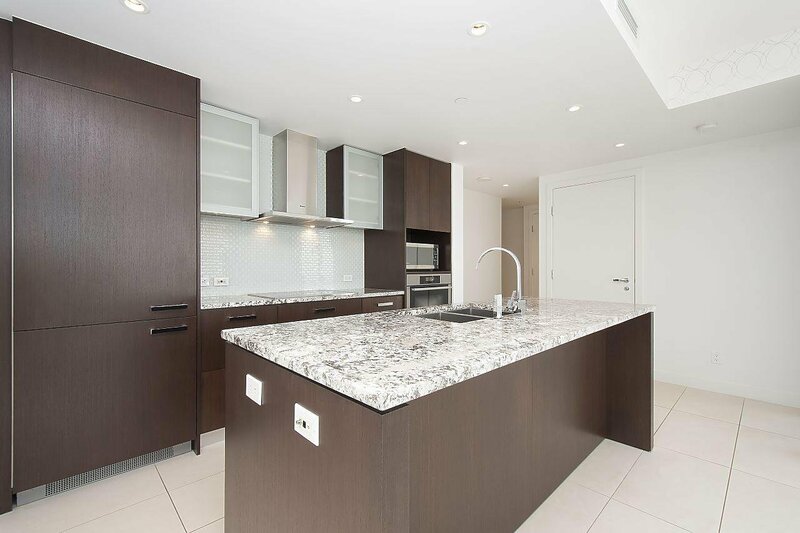 2205 1028 Barclay Street, Vancouver - 2 beds, 2 baths - For Sale | Houtan Khorrami - Team 3000 Realty Ltd.
Centrally located 2 bedroom 2 bathroom luxurious upper unit built by Concert Properties with incredible views of English Bay, city and mountains. 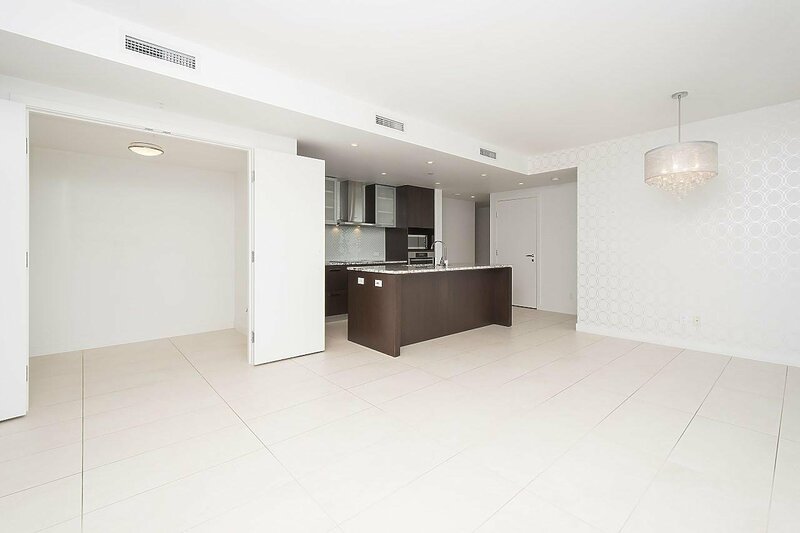 Main level features den, living room, dining room that leads to a massive balcony, 3pc bathroom, kitchen with Miele and Liebherr appliances and a beautiful island perfect for early mornings. 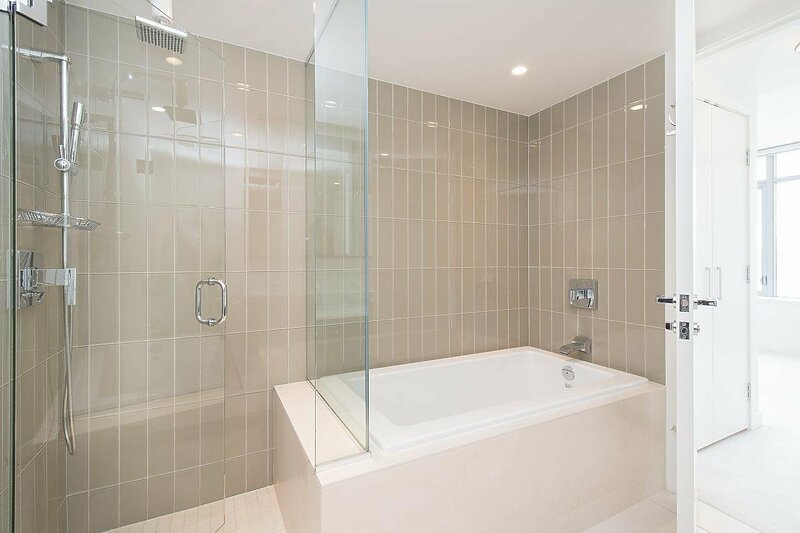 Additionally, a master bedroom with 5pc spa like ensuite including marble countertops, heated floors, frameless walk-in rain shower, soaker tub, double sinks and a second bedroom. 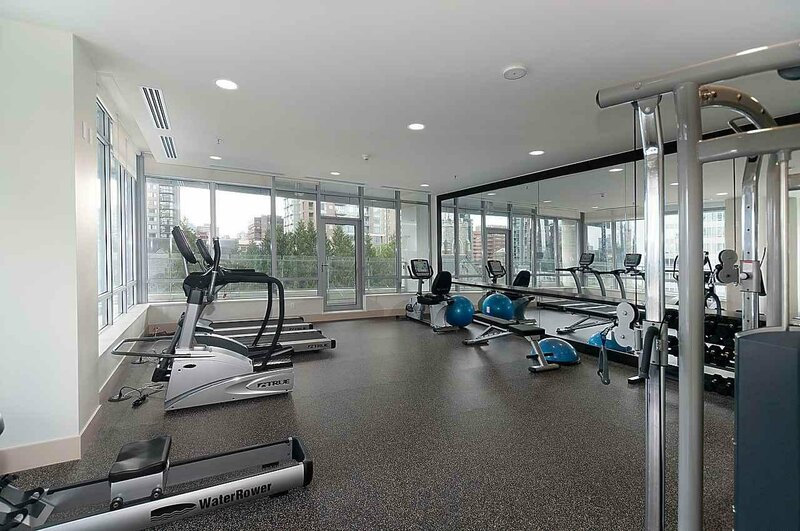 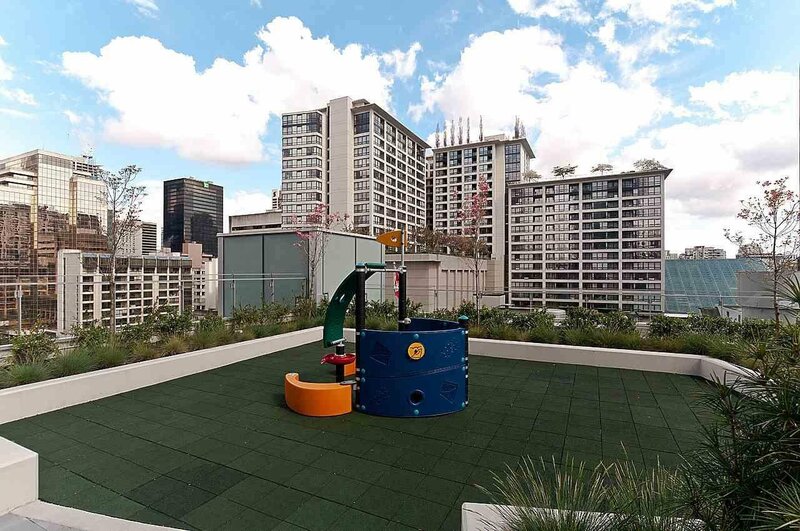 Take pleasure in the best amenities including concierge, fitness centre, lounge, meeting room and garden. 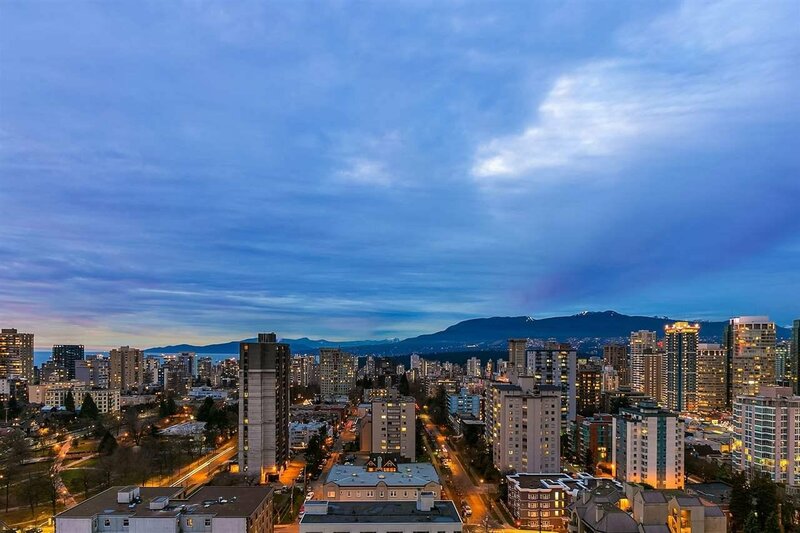 Enjoy the city's best shopping, dining and recreation just steps away.